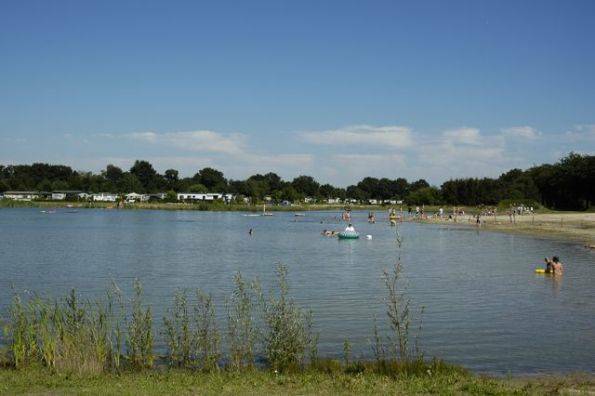 Hostel De Betteld is located in the beautiful Dutch countryside on a campsite. During holidays lots of people come to the hostel (and to the campsite) and have a wonderful time. During the holidays De Betteld offers a great program with concerts, Bible studies, youth nights, praise, sports and more! 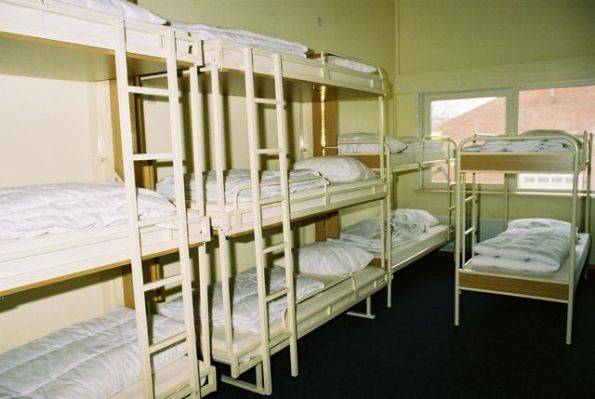 We have female and male dorms with 6 beds and 20 beds. In every room is bathroom with toilet and shower. We offer breakfast (included in the price) in high-season and with conferences. 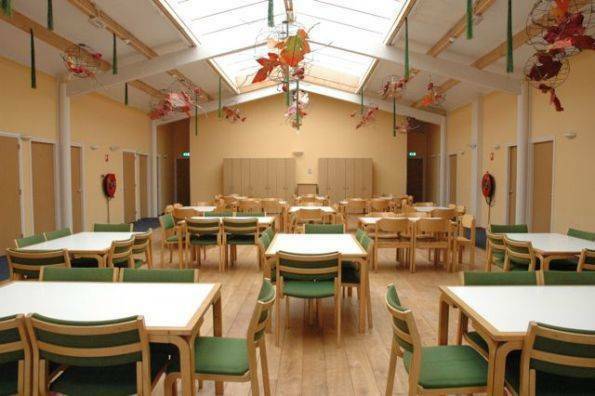 It is also possible to change a room in a double room (please, contact us about it!). 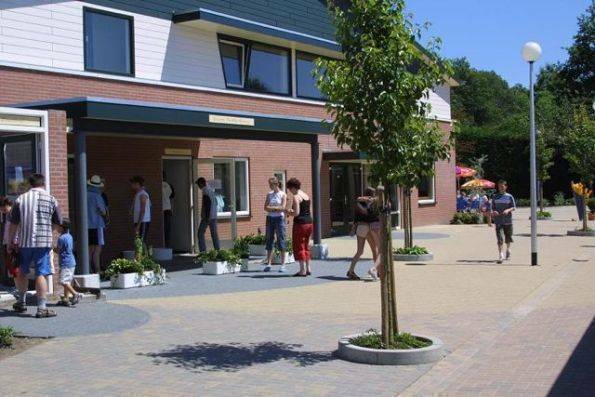 De Betteld is located in the beautiful Dutch countryside in the village 'Zelhem' near the city Arnhem. Also it is very easy to see and feel the real Holland here. Great friendly local people, really interesting bike paths (all flat!) or walking or for touring this part of The Netherlands. A lot of castles can be found in this area. In the surroundings you find all kind of rural villages, full of character and pretty houses. And don’t forget, if you make it to De Betteld, you are really off the beaten path! But you found yourself a great place to relax and get away from the hustle of the big cities. It is possible to rent a bike. 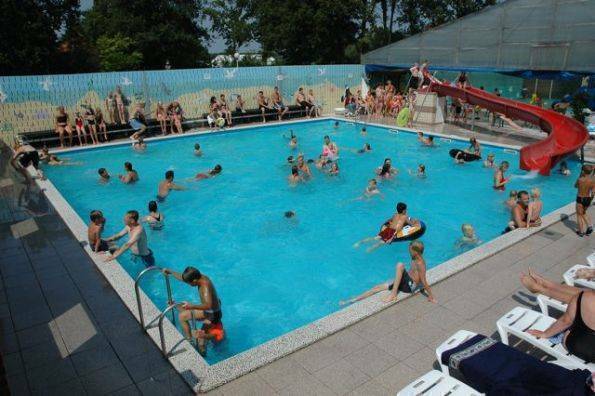 Other facilities: swimming pool, cafetaria, pool tables, washing machines etc. By no show you have to pay the full price of the booking. By good reason of cancellation you pay only €50. We accepts cash payments only. 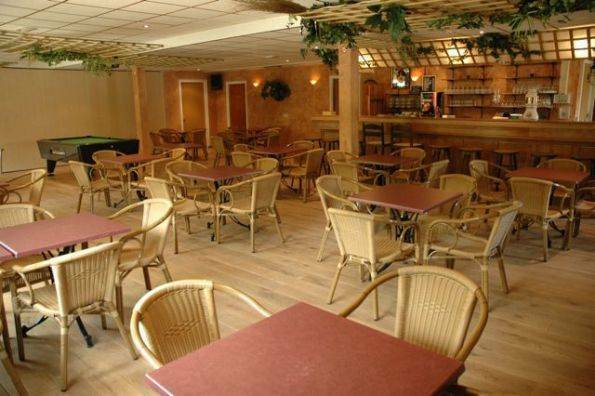 Directions: From the train station of Amsterdam Schiphol, a train ticket to Doetinchem is around € 19, 90. It will take you about 2 hours to get to Doetinchem. In Doetinchem you can call the 'Regiotaxi'. You have to reserve a taxi one hour ahead (or more if that's more convenient for you). The ride costs about € 8, 75 per person. The taxi driver will ask you for the postal code and number for the address of our hostel. This is 7021 HR, Aaltenseweg 11 in Zelhem.